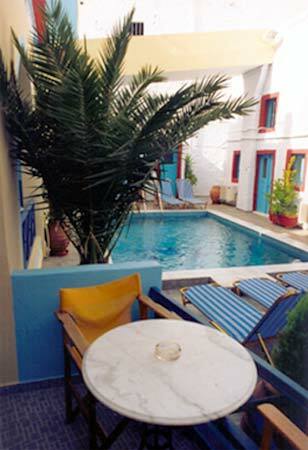 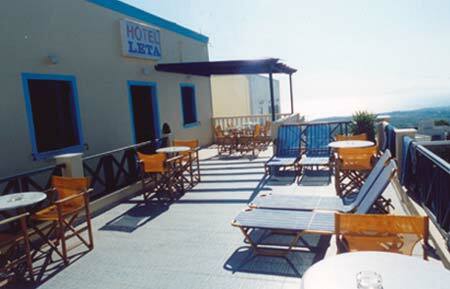 At the magical Santorine in city Fira, you can find HOTEL LETA. 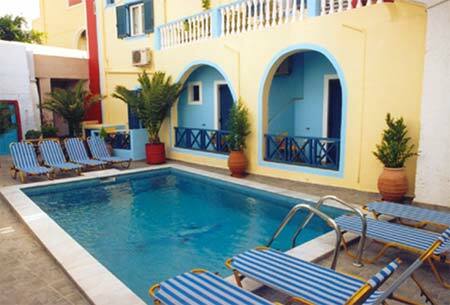 In a quiet location, 50 meters from downtown and 100 meters from Kalntera, 23 comfortable and full-equipped rooms are waiting to guest you. 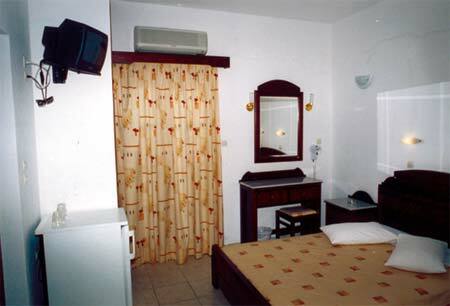 Each room has refrigerator, private bathroom, television, air condition and balcony. 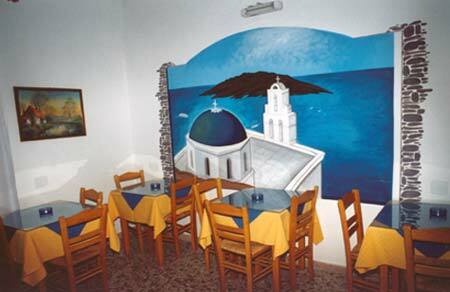 The Friendly environment, the excellent service and the familial atmosphere guarantee's you memorable vacation. 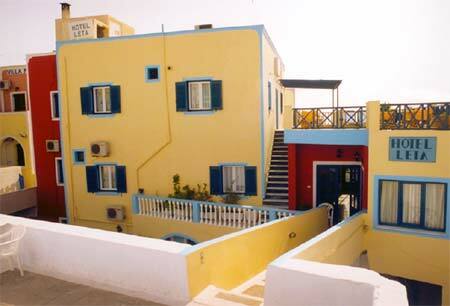 Transportation from and to the harbour provided.